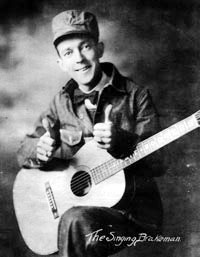 Sorry to say we don't have anything here for you to read about Jimmie Rodgers. That's either because we haven't got it finished or we haven't found anything yet. 4204 A Why Should I Be Lonely? 4204 B Whippin' That Old T.B.